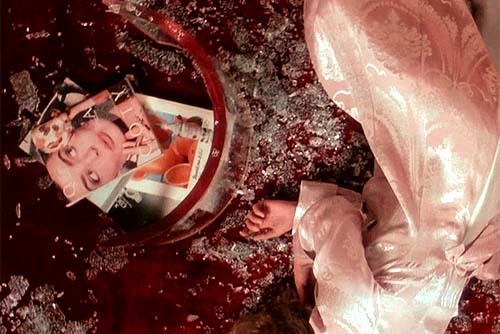 There’s a Coty Airspun face powder advertising on the back cover of a magazine lying on the floor in Heather Chandler’s bedroom. 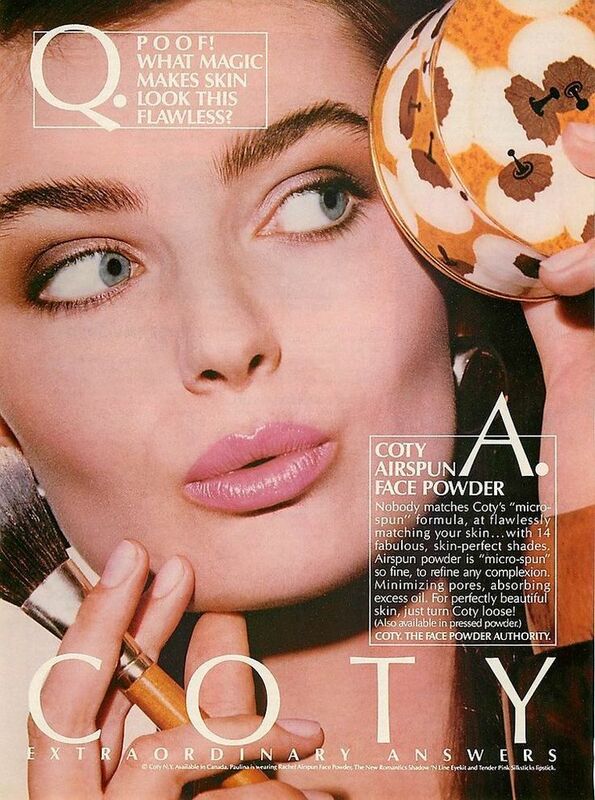 This advertising campaign, starring top model Paulina Porizkova, was released in 1986. One of my favorite films ever! I love it! It’s still such a great movie for so many reasons.